Nashville, TN – The champs stay the champs. Austin Peay State University women’s golf team successfully defended its title at the 2018 Town and Country Invitational; what’s more, senior Reagan Greene ensured that the individual title would return to Clarksville by taking the top individual honor. Knoxville, TN – Tennessee welcomes Presbyterian to Rocky Top for a Tuesday night contest at Thompson-Boling Arena. Tip-off is slated for 6:00pm CT.
Tuesday’s game will not be televised, but can be viewed online through SEC Network + on WatchESPN and the WatchESPN app. Darren Headrick (play-by-play), Steve Hamer (analyst) and Maddy Glab (reporter) have the call. Tickets can be purchased online through AllVols.com. 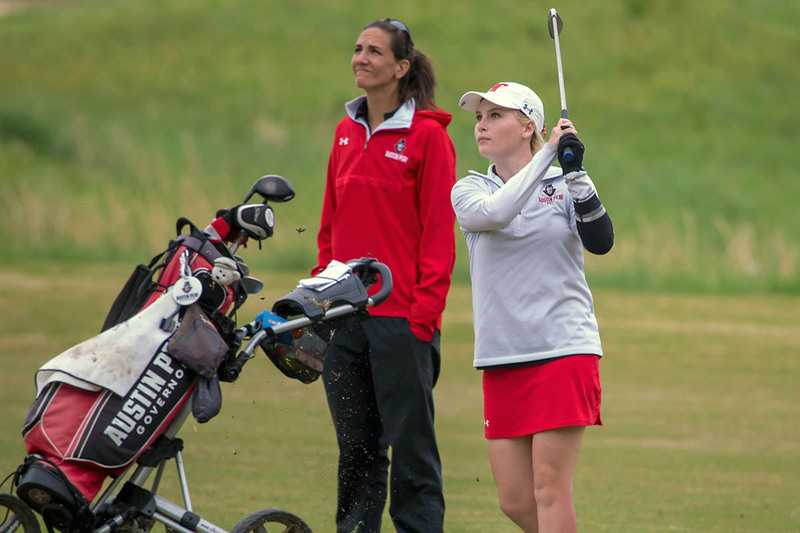 Clarksville, TN – Austin Peay State University women’s golf team will put the finishing touches on the best fall season the program has ever enjoyed when the Governors travel to Rock Hill, South Carolina for the Winthrop Intercollegiate, October 22nd-23rd at Rock Hill Country Club. 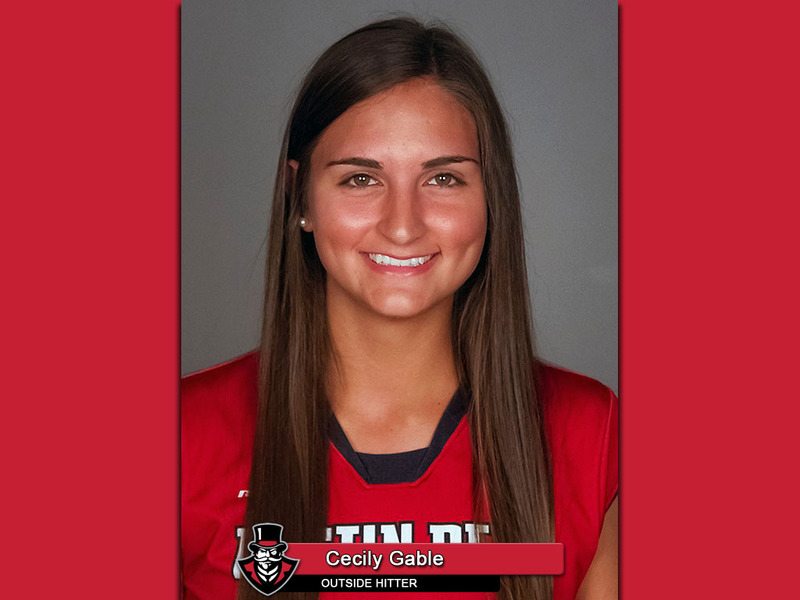 Clarksville, TN – Sophomore outside hitter Cecily Gable, of the Austin Peay State University volleyball team, has been named the Copies in a Flash APSU Athlete of the Week. 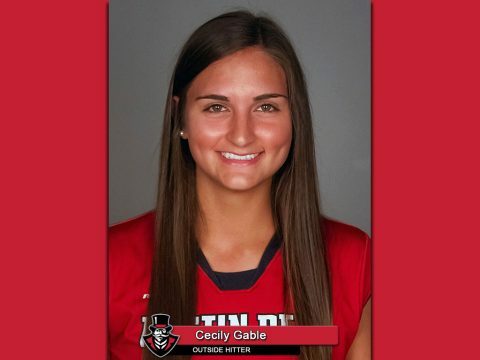 Gable was named Tournament MVP at The Citadel’s Bulldog Invitational last week, posting 55 kills and a .322 attack percentage for the tournament. The Memphis native posted career-highs in kills in three straight contests—16 against Charleston Southern, Friday, followed by 17 in Saturday contests against Elon and Savannah State. Clarksville, TN – Riding a four-match win streak, Austin Peay State University’s volleyball team opens Ohio Valley Conference play at home when it hosts Southeast Missouri and UT Martin this weekend at the Dunn Center. 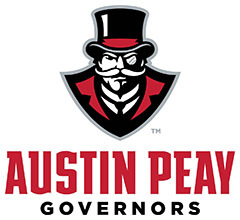 The Govs and Redhawks will start the weekend with a 6:00pm, Friday contest. Austin Peay then hosts the Skyhawks in a 2:00pm, Saturday matchup. 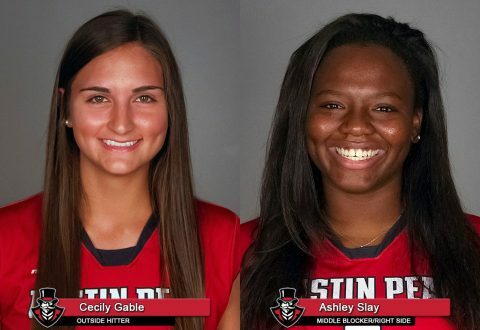 Brentwood, TN – Three Austin Peay State University volleyball student-athletes received weekly honors from the Ohio Valley Conference, Monday afternoon. 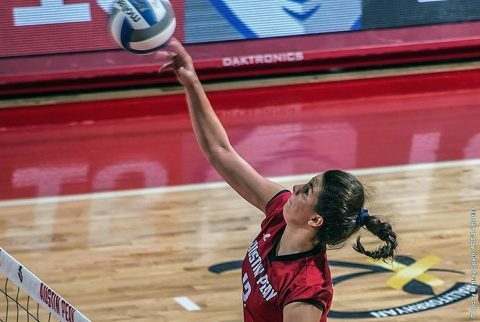 Sophomore outside hitter Cecily Gable was named the league’s Co-Offensive Player of the Week, sharing the honor with Eastern Kentucky’s Cassie Knutson. 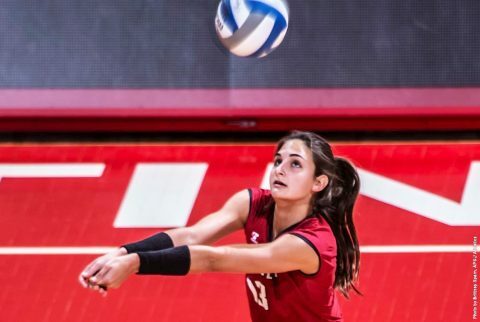 Sophomore setter Kristen Stucker was named OVC Setter of the Week and junior transfer outside hitter Kaitlyn Teeter was its Newcomer of the Week. 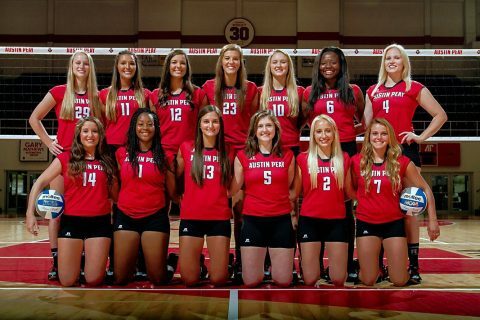 Clarksville, TN – Austin Peay State University’s volleyball team should be riding a swell of confidence this week, as they prepare for the beginning of the Ohio Valley Conference part of their schedule this coming weekend, after winning The Citadel Bulldog Invitational. The Governors went 4-0 at the invitational – winning 12 of 13 sets played overall — picking up wins over The Citadel, Charleston Southern, Elon and Savannah State. 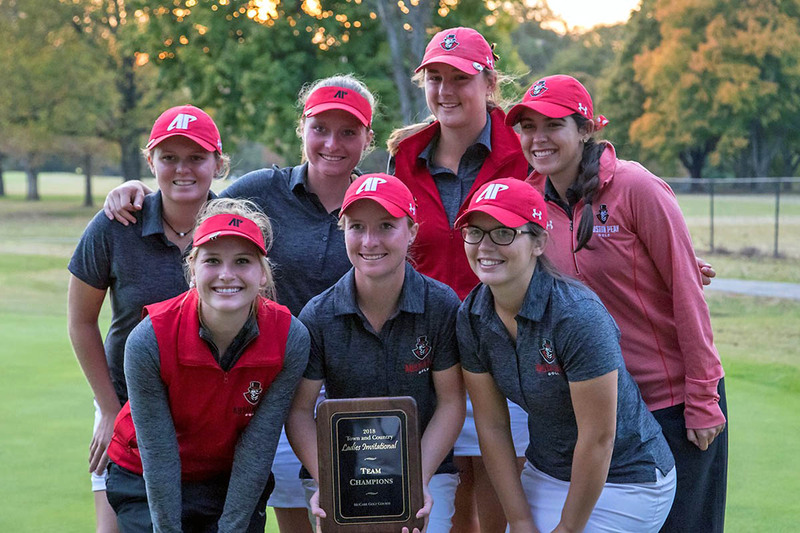 It is the best in-season tournament finish for APSU since the Govs took second place at the University of Tennessee Invitational – with a 3-1 mark — back on September 18th-20th, 2014. 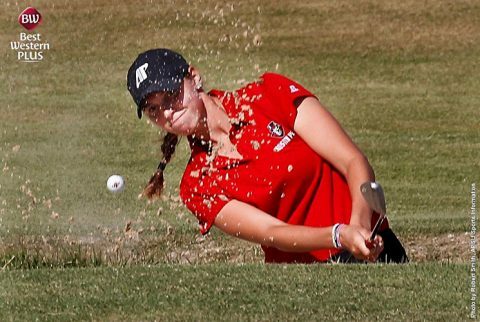 Charleston, SC – Austin Peay State University sophomore Cecily Gable was named tournament “Most Valuable Player” at the Bulldog Invitational, Saturday night. In addition, junior Ashley Slay as named to the all-tournament team as the duo combined to lead the Govs to the tournament championship. 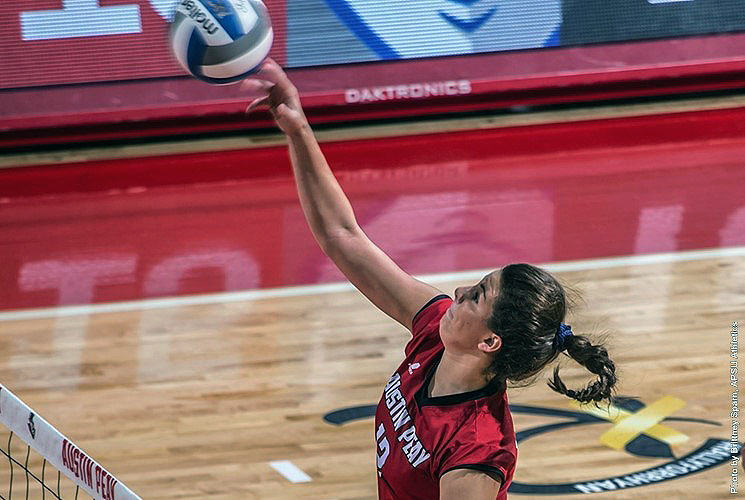 Charleston, SC – It took a set for Austin Peay State University’s volleyball team to shake off an early morning start, but it did and romped to a three-set win (25-23, 25-16, 25-14) against host The Citadel, Friday, in the opening match of the Bulldog Invitational at McAlister Field House.